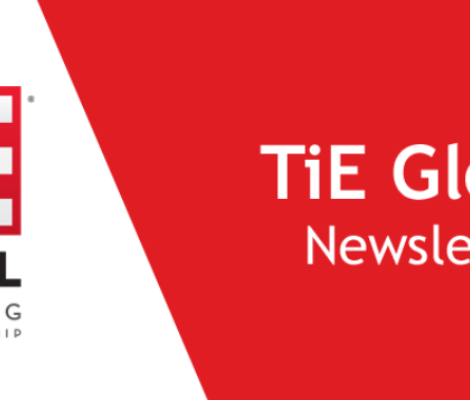 This edition of the TiE Global monthly newsletter focuses on the new developments across all TiE Chapters. We would also like to take this opportunity to talk about the great work happening on the women entrepreneurship front under the aegis of AIRSWEEE (All-India Road Show on Women’s Economic Empowerment through Entrepreneurship). This edition also includes featured news & events and we also welcome new leaders in some of our Chapters. 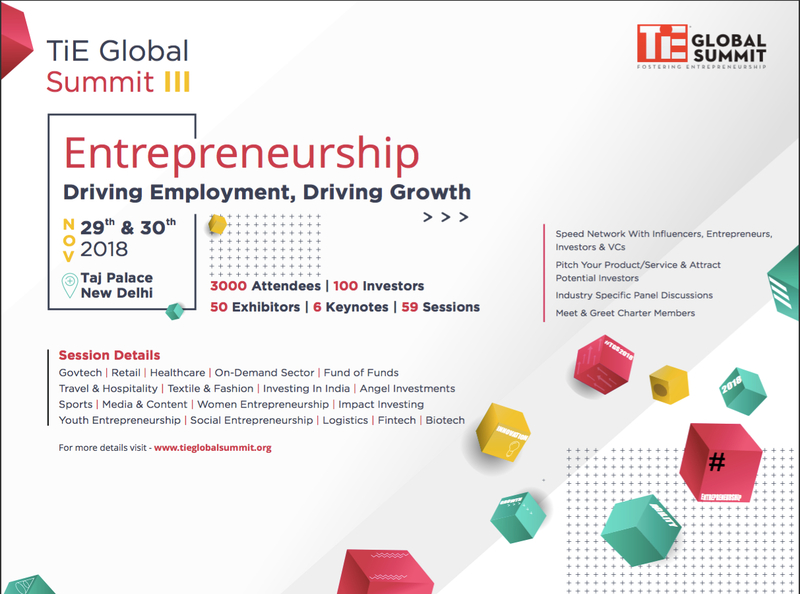 As we enter the last quarter of the year there are a number of flagship events at our Chapters which culminate with the TiE Global Summit in Delhi on November 29th and 30th 2018. We look forward to your presence at these events. AIRSWEEE (All-India Road Show on Women’s Economic Empowerment through Entrepreneurship) is currently progressing towards the end of the second cohort. The programme aims to empower women in their business and as part of its 2.0 initiatives, it launched the AIRSWEEE Learning Pathways, a webinar series. It is aimed to continuously engage the mentees and impart power-packed knowledge sharing sessions. The first in the series of workshops is the digital marketing webinar series. The goal is to reinforce customer loyalty, improve lead generation, increase sales, and drive stronger consumer engagement. The digital marketing webinar series will help the mentees enhance their marketing efforts. Sessions will focus on building traffic, expanding brand awareness, improving customer service and gaining insight into today’s latest digital tools. Till date, three online sessions have been conducted by digital marketing experts Dharti Desai, Harshit Desai, and Patrice Barber. In future, the forthcoming workshops will focus on Finance for Non-Finance, Power Communication and Happiness series. showcase their products and services to the global market, buyers and investors. The marketplace was introduced to effectively connect women-owned and women-led businesses in tier 2 and tier 3 cities and towns of India to others. By leveraging AIRSWEEE’s first-party data and proprietary technology platform, AIRSWEEE participants can use this marketplace to sell to targeted audiences globally. businesses can take advantage of the Marketplace through traditional direct selling methods. If you wish to support women entrepreneurs in India and around the globe and believe that women should be afforded the same professional opportunities, financial compensation, ethical treatment, and career benefits as their male counterpart sign up our pledge here. The Winners of Elevate 2018: 77 startups out of 250 finalists were declared winners of Elevate 2018. Elevate is a Government of Karnataka initiative to handhold early-stage startups and fast-track entrepreneurship. Elevate aims to identify the most innovative tech-based startups in Karnataka and elevate them to the next stage of entrepreneurship. This year the Karnataka government has announced funding of $3.25 Mn for Elevate 2018. As Knowledge Partner for the program, TiE Bangalore nominated Charter Members as the jury for the multiple rounds of the competition, helped orchestrate the evaluations and curated the conference for the Grand Finale. 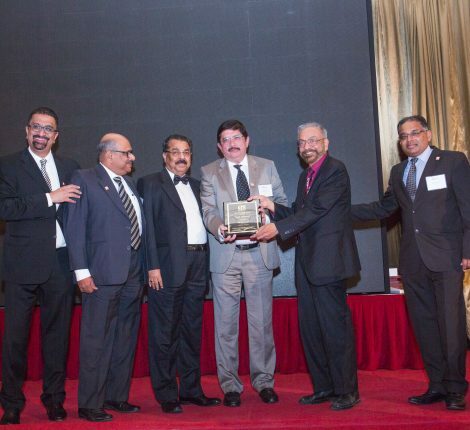 40+ TiE Charter Members from TiE Bangalore were involved in the program this year. 650+ startups applied to the program and after 4 rounds of evaluations, 77 startups out of 250 finalists were declared winners of Elevate 2018. The winners of this edition were declared on 11th September 2018. Apart from a funding amount of up to $68.6K each, the shortlisted startups will be incubated at various incubation centres across the state. For more details about the program and to view the list of winning startups, click here. 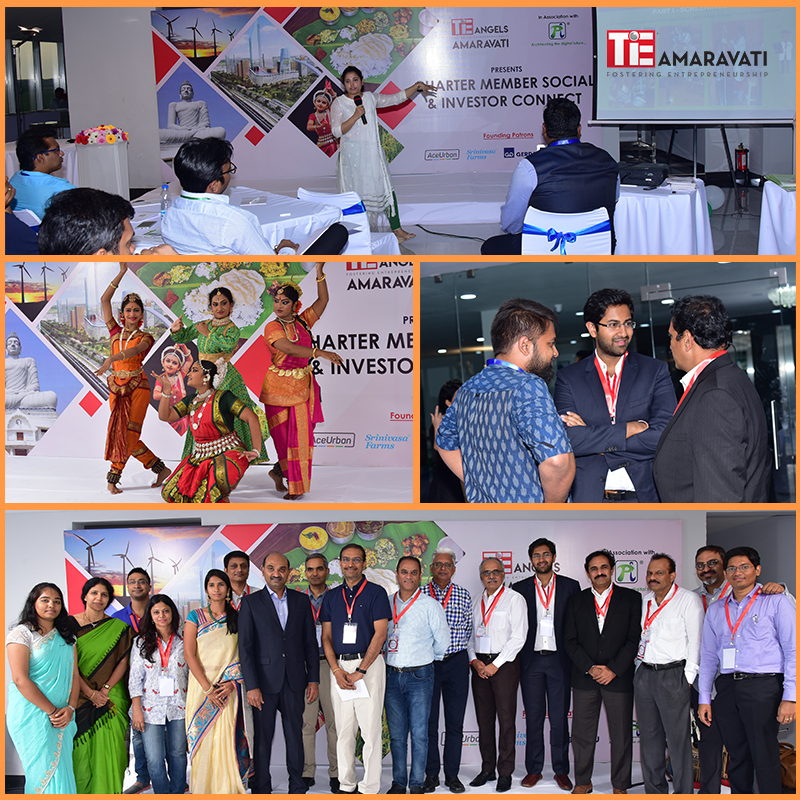 TiE Amaravati Angels conducted their first ever “Investor Connect” event and Charter Member Social in Vijayawada on August 31st, 2018. The Investment and Funding Forum plans to focus on promoting entrepreneurship and mentoring the next path-breaking idea. Budding innovators, early-stage start-ups in IT/ITES, Pharma/Life Sciences, Manufacturing, Agri/food processing, Fintech space with a working prototype or POC. TiE Amaravati Angels network (launched along with TiE Amaravati in January 2018) has formed a pool of investors, venture capitalists and serial entrepreneurs who can provide funding in the range of INR 25 Lakhs to 1 Cr for the selected start-ups in order to scale up their operations. Out of the 80 entries, five startups were shortlisted to pitch for funding. Four startups were given a chance to present an elevator pitch to all the Charter Members. Officials from the state government too joined for the event and announced to match the investment of the Angels. Investors showed interest to fund 4 out of 5 startups pitched during the event. The Investor Connect session was followed by cultural performances and networking dinner. Other Ecosystem partners from the region were also invited for the Charter Members to interact and understand the ecosystem and plan the future activities of the chapter. 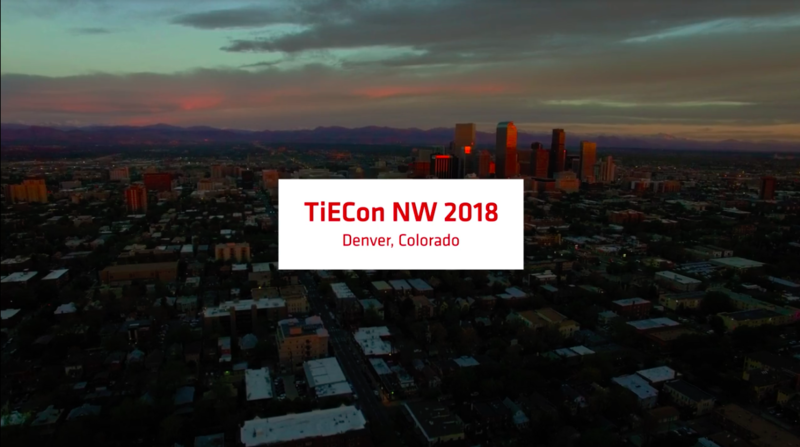 TiE Rockies now TiE Denver curated an international TiEcon supported by TiE Portland, TiE Seattle, TiE Vancouver. The regional event had attendees and panelists from China, India, Japan, Dubai and across the US. The event marked the piloting of Colorado Startup Power Rankings, which highlights top-ranked startups across the state, using a VC-based rubrics to support investors with a standardized screening approach. Notably, the conference had 32% female speakers, 25 highly qualified TiE Denver companies pitching, five being female owners. Five companies undergoing due diligence two companies are moving ahead with funding. 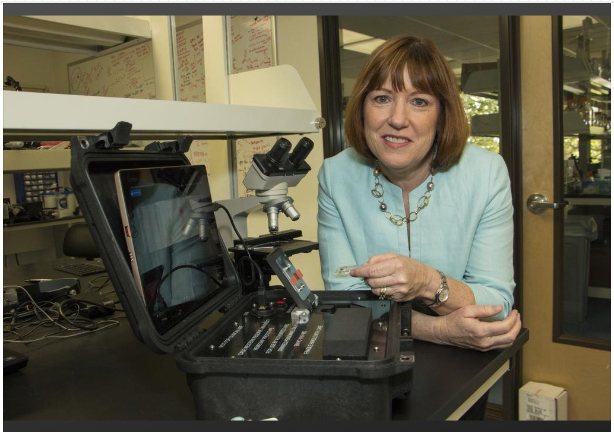 The winning female owned company MFB Fertility is now closing a $700K round funded at over $400K by TiE Denver investors and $300K from influenced investors who are partners of TiE Denver. There are few distinguished Industry Leaders that are joining the TiE Leadership. We look forward to their involvement in the TiE community. TiE New York is excited to host a Pitch Competition in Soho on Monday evening (6 pm-9pm), November 5, 2018. Up to seven companies from the Tri-State area (NY, NJ, CT) will be shortlisted and will present their perfected pitch in front of a panel of seasoned judges in a room full of angel investors and friends of our community. 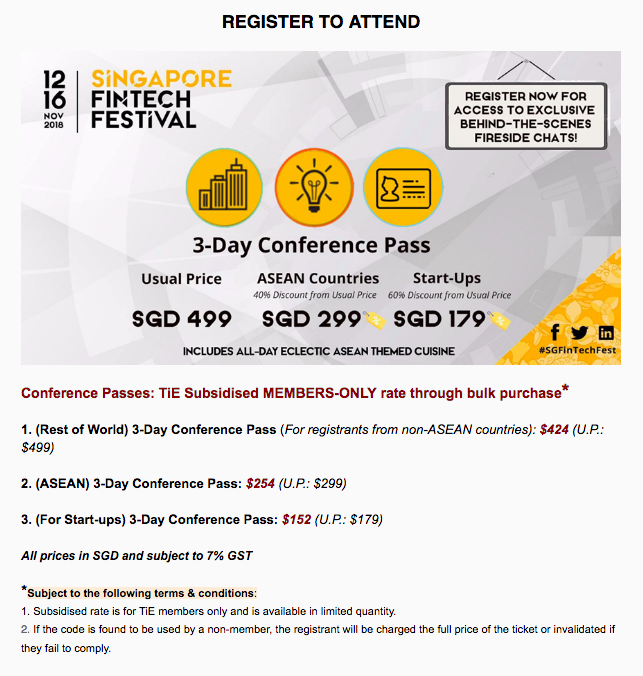 TiE Singapore has joined the Monetary Authority of Singapore (MAS), the Association of Banks in Singapore (ABS) and SingEx in welcoming our global partners and collaborators to participate in the Singapore FinTech Festival 2018 (SFF 2018). a platform for matching entrepreneurs and investment capital. SFF is one of the largest events of its kind, drawing more than 30,000 people from over 100 countries last year. The three-day conference (12-14 November) will bring together entrepreneurs and investors, leaders in finance, FinTech and technology, academics, policy-makers and other stakeholders to discuss the latest developments and opportunities in key areas of FinTech. The Festival will feature over 400 international exhibitors, 160 global speakers across more than 70 sessions. TiE Global Summit (TGS) is the largest Global Entrepreneurial Leadership Summit that takes place once a year across the Globe. It sees participation from successful entrepreneurs, industry leaders, leading investors (VCs, PE, Angels & Banks), senior corporate professionals and academia. 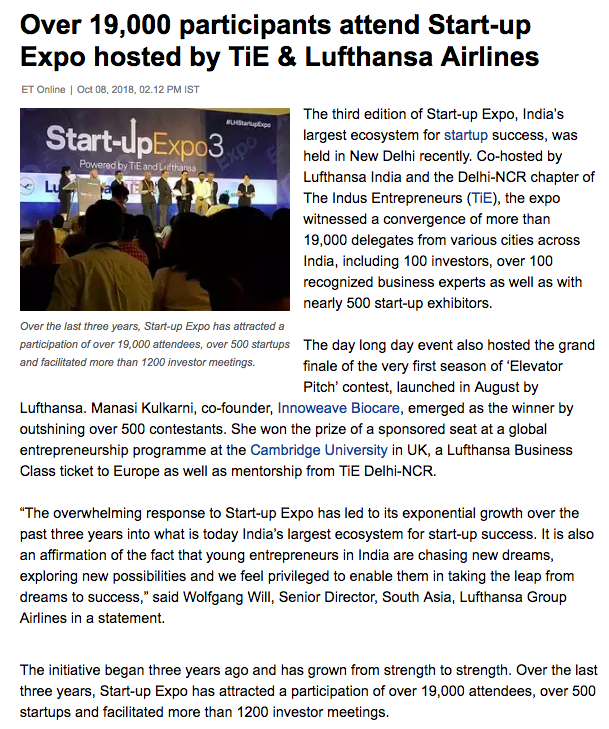 In addition, myriad – networking opportunities make TGS an epicentre of ideators, potential leaders and influencers. TiE Global Summit III will focus on Entrepreneurship: Driving Employment, Driving Growth. This year the summit will be held in Delhi at the Taj Palace, Diplomatic Enclave on November 29-30, 2018.